Some ‘medium’ ciders, not ours, are so full of sugar that your teeth just want to crawl out of your mouth. Look at our ingredients, we just let the natural flavour of our fermented cider apples speak for themselves. 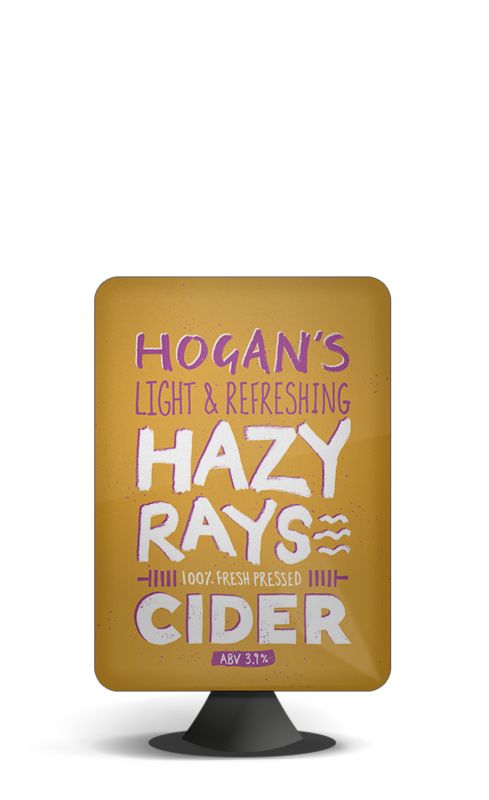 This award winning, naturally medium sweetness cider is a sparkling and refreshing session drink… golden, aromatic and lively. 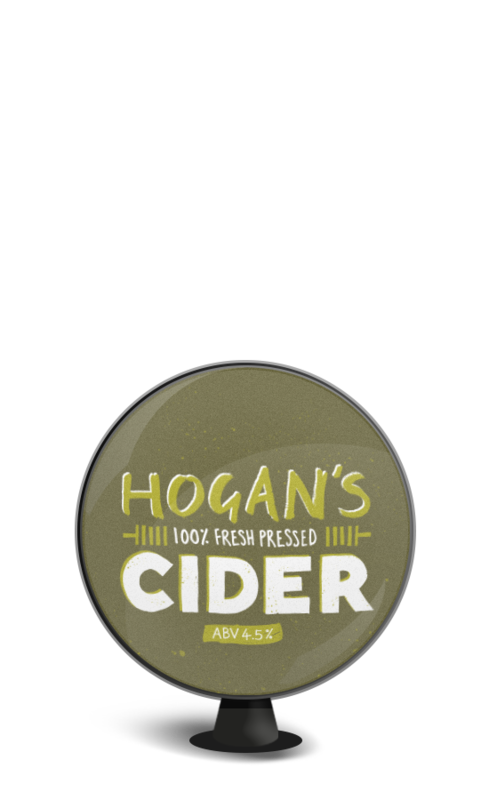 We're really proud of this moreish drop of authentic fresh pressed cider, straight from the Malvern Hills.